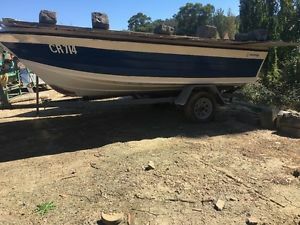 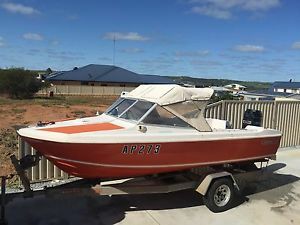 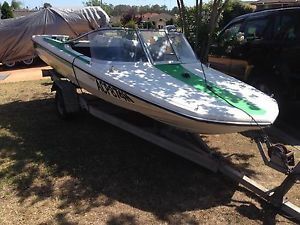 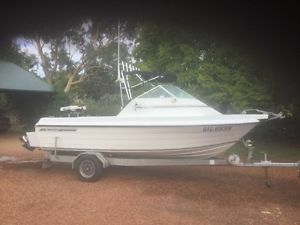 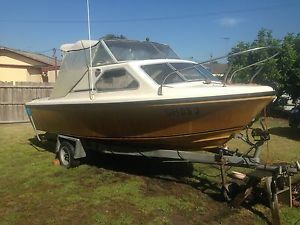 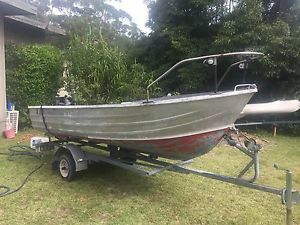 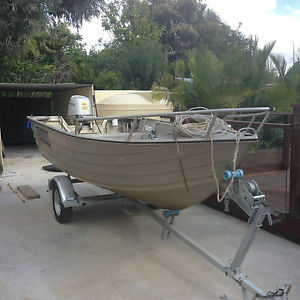 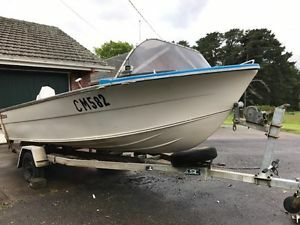 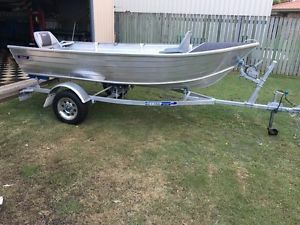 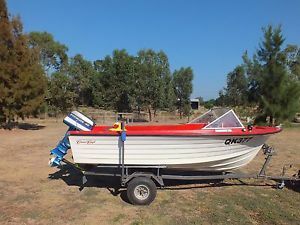 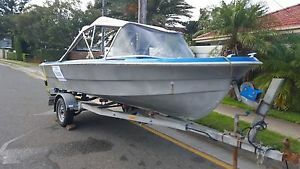 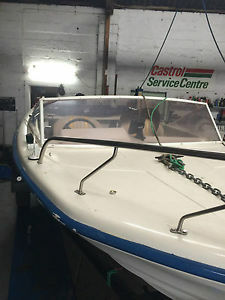 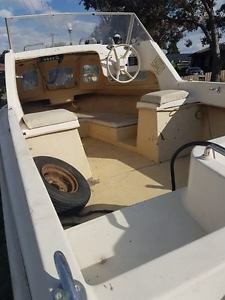 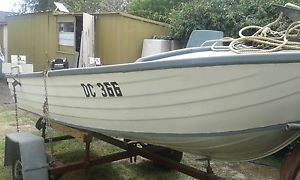 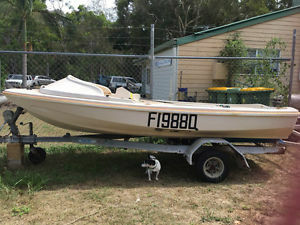 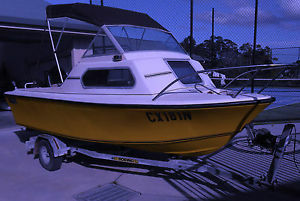 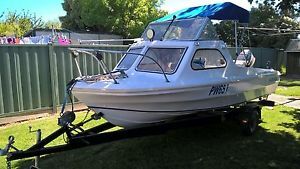 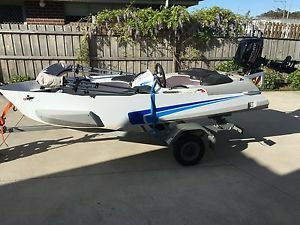 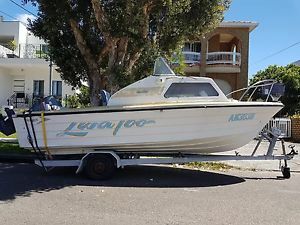 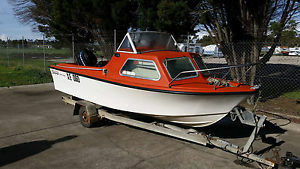 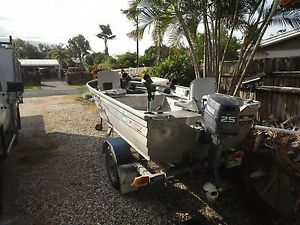 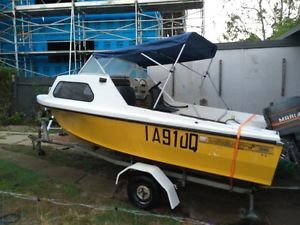 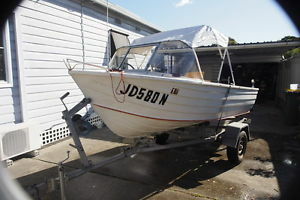 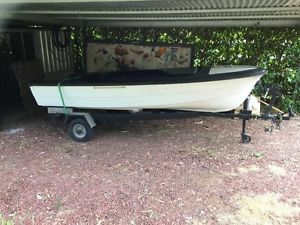 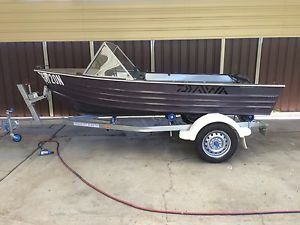 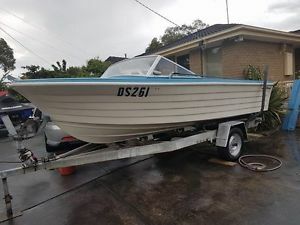 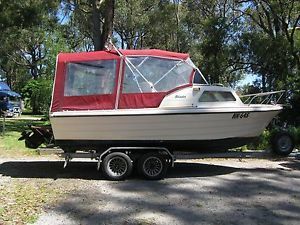 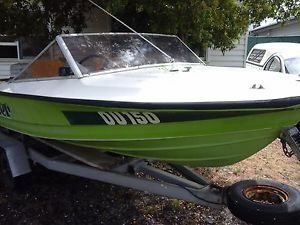 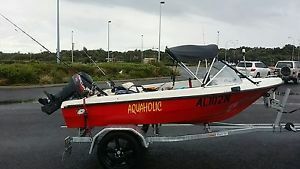 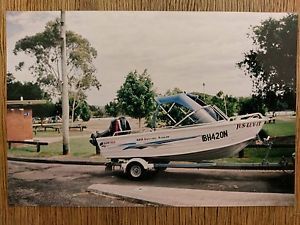 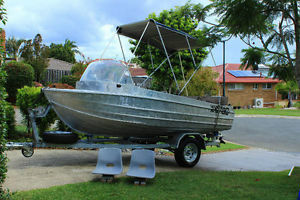 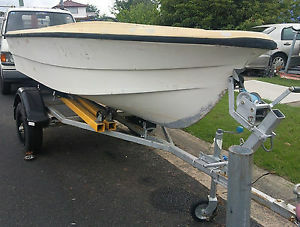 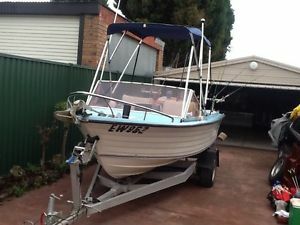 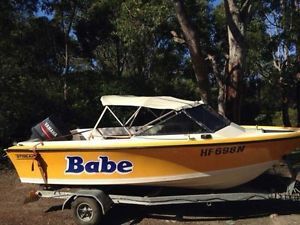 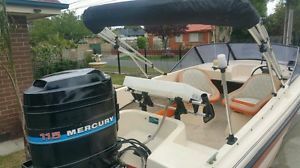 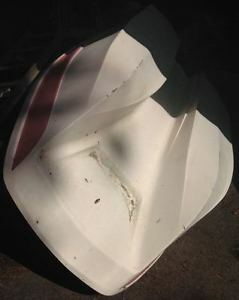 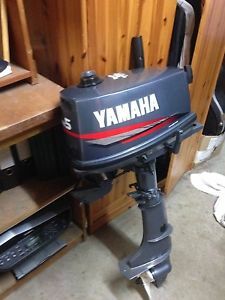 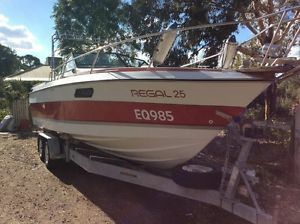 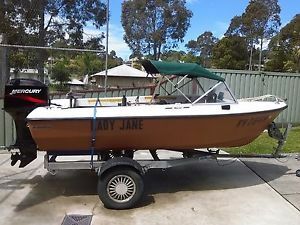 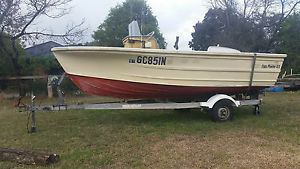 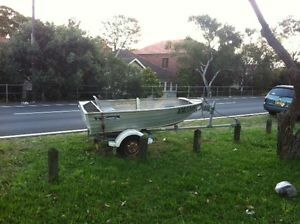 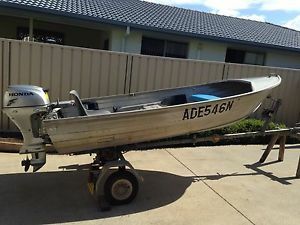 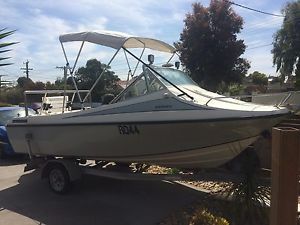 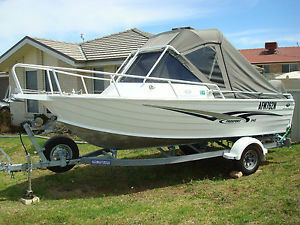 Boat (no motor) FREE Trailer in Kilmore Vic. 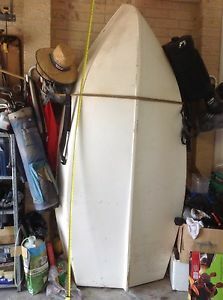 12ft - Restore Or float on yr dam?! 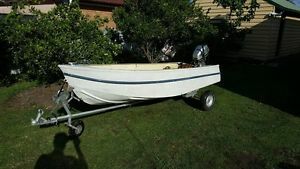 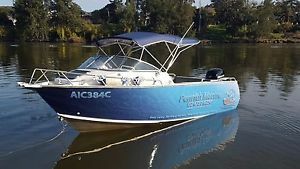 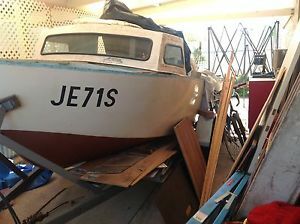 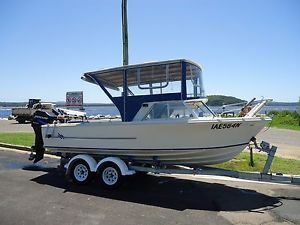 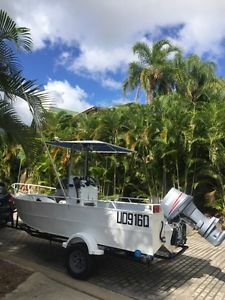 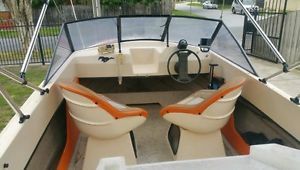 Boat / Sail Boat PORTA-BOTE "Genesis III" squareback. 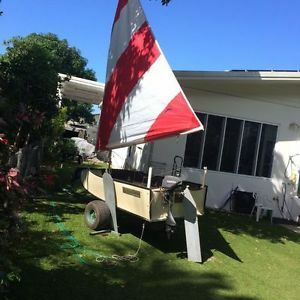 Foldable power sail boat .